This work was supported by grants from the 2005–2006 and 2007–2008 Penny Severns Breast, Cervical and Ovarian Cancer Fund, Illinois Department of Public Health (M.V.B. 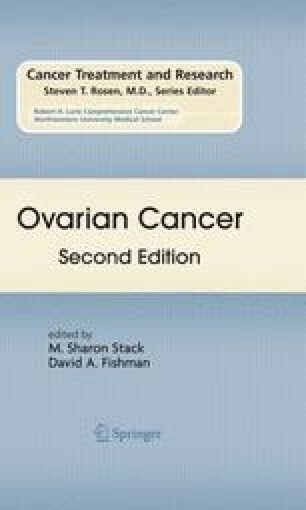 ), the Ovarian Cancer Research Foundation Program of Excellence (M.V.B. ), National Science Foundation NSF-0526854 (G.F.), and National Institutes of Health/National Cancer Institute Research Grants RO1CA86984 (M.S.S. ), RO1CA086984-S1 (N.M.), and RO1CA109545 (M.S.S. and L.G.H.). ACS Cancer Facts & Figures. Available at: www.cancer.org.